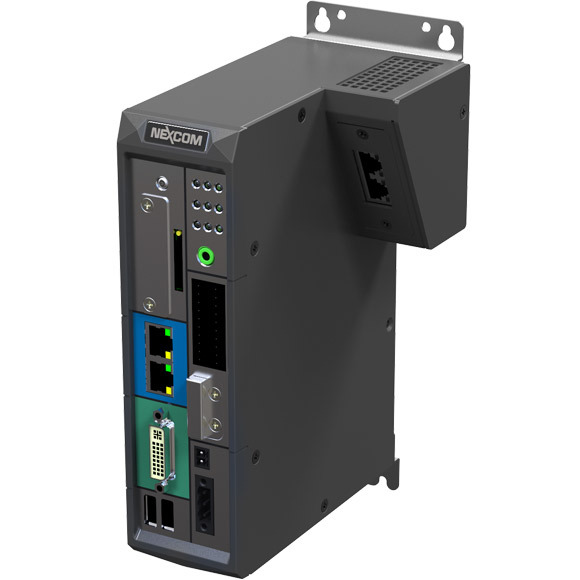 NEXCOM's true fanless computer, the NISE Series featuring a multitude of I/O interfaces, robust and low maintenance and open architecture, is an ideal industrial automation PC solution for machinery computer, machine automation, automated optical inspection, solar panel inspection, packaging machinery, recycling machinery, and oil-field SCADA. 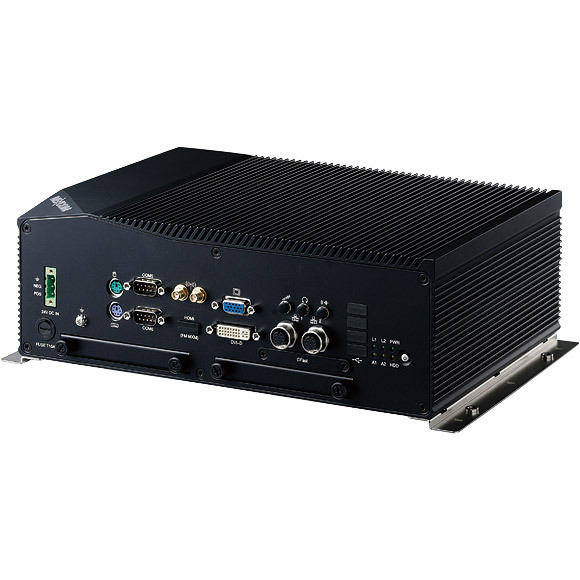 The NISE Series fanless computer is an application-ready platform which shortens development time and also provides full-service coverage to meet diverse requirements. In today's industrial environment, the quest for greater efficiency, productivity, reliability, energy savings and quality control is practically universal. 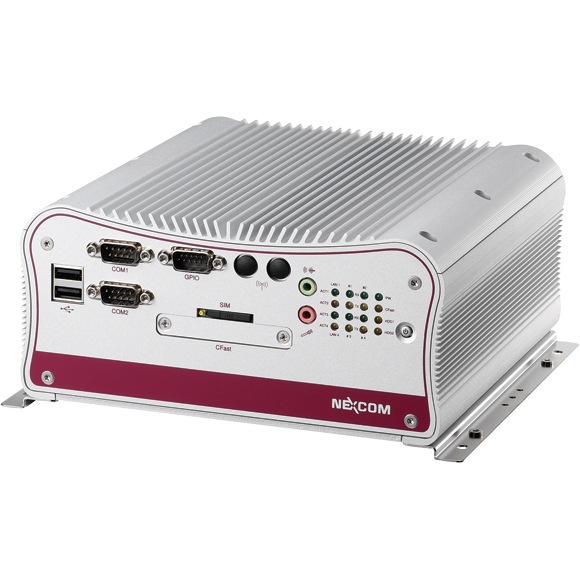 NISE System, NEXCOM Industrial Smart Embedded System, has been developed as an industrial-grade fanless computing system which incorporates the benefits of rugged design, superb computing power and excellent I/O connectivity. 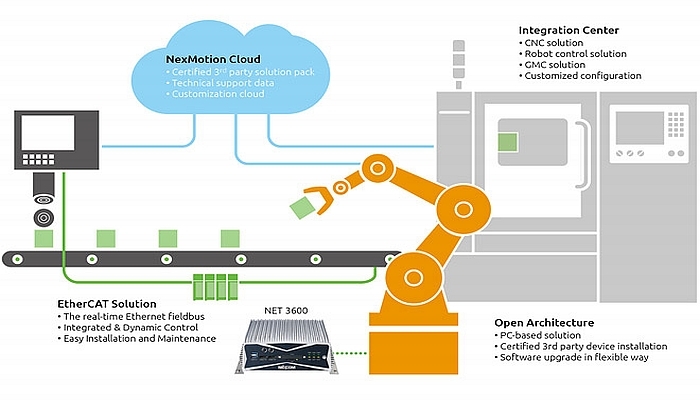 Designed for industrial automation, NISE fanless systems can be utilized within machine automation, automated optical inspection, solar panel inspection, packaging machinery, recycling machinery, and oil-field SCADA etc. 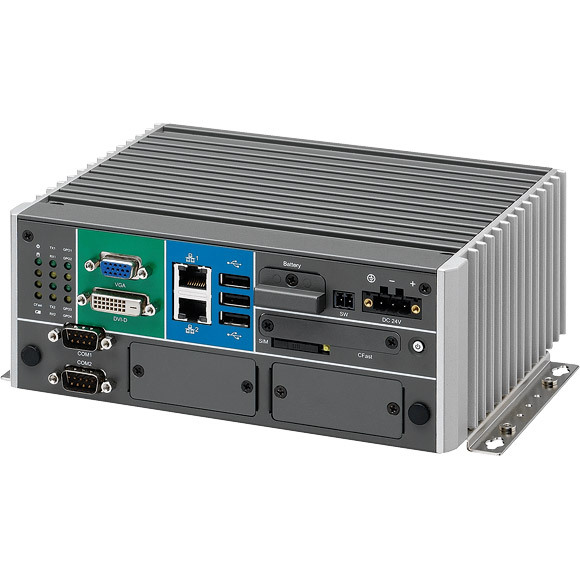 NISE fanless embedded systems can be classified into three different product categories for different demands: Performance, power-efficient and EZ controller. 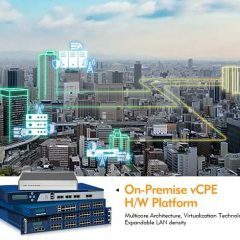 NISE, has over the years, retained its position as the number one fanless platform in the industrial-grade computing field. 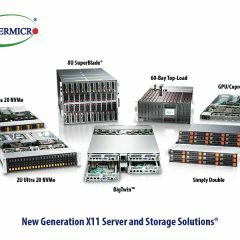 This leading positioning comes from its excellent thermal design, placement, component selection, reliability validation, and open architecture. 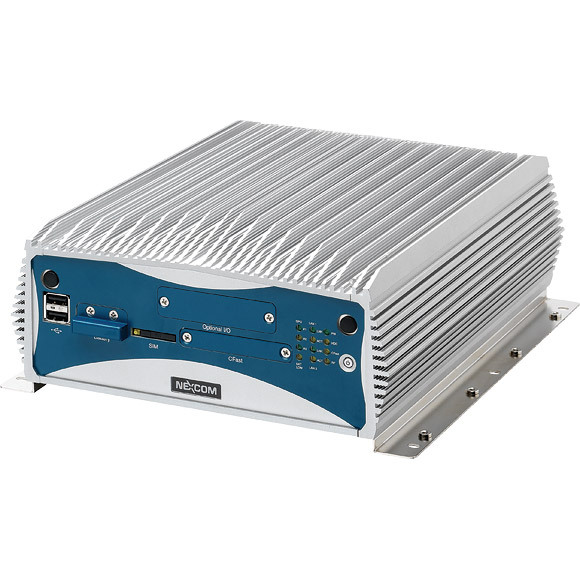 Utilizing state-of-the-art technology, the fanless design of the NISE Series enables it to operate in harsh environments. 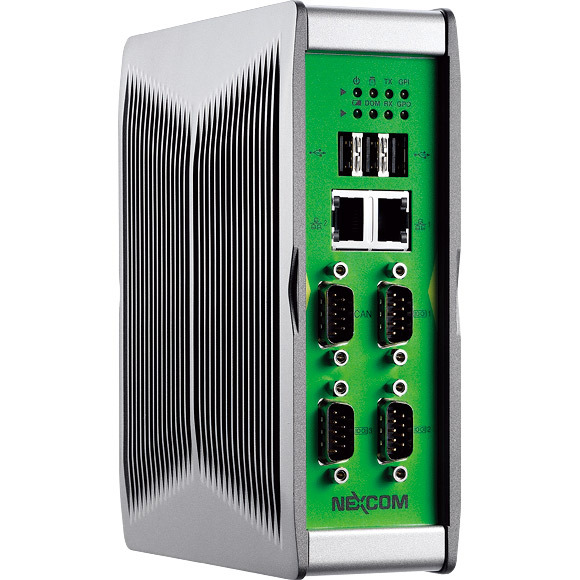 In addition, NISE fanless system also provides embedded OS BSP (board-support-package) and Image services. 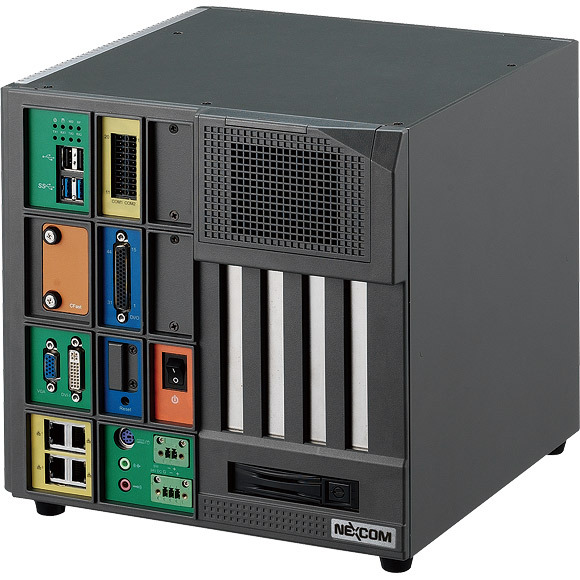 For ease of use, NEXCOM Xcare™ utility can be applied to NISE fanless system under Windows OS. 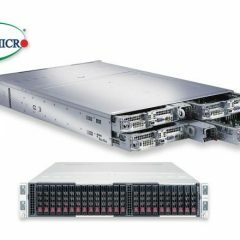 The NISE fanless system is an application-ready platform which can shorten development time and also provide full-service coverage to meet diverse requirements. 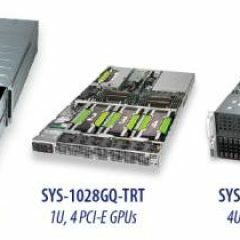 Open architecture: wide-range processor supported in socket type. 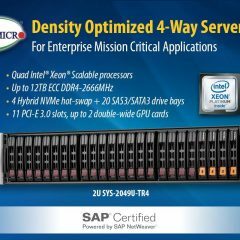 Easy for performance upgrade. Same mechanical design: easy for system upgrade with the same system dimension and IO locations. Ready to go solution: embedded OS BSP and image ready to shorten development timeframe. Robust and low maintenance: fanless and robust design can reduce system down-time.